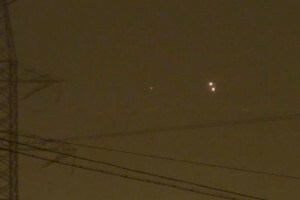 A man know only as Timur caught what looks to be a cluster of UFOs flying in formation over the Russian city of Moscow. 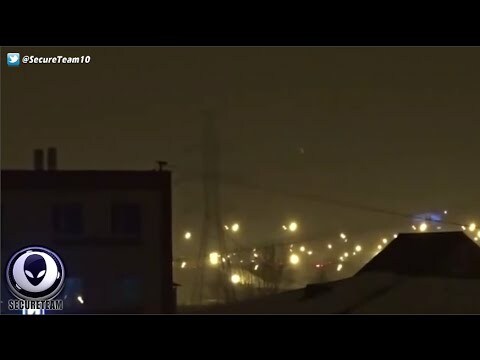 This astonishing video was captured the end of January 2016 and appears to be a cluster of UFO’s flying in formation or in synconization. 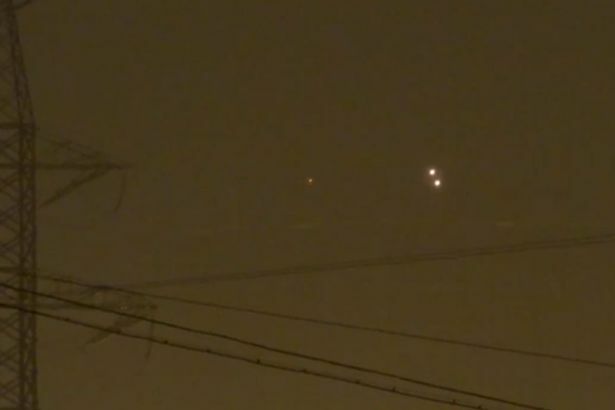 Critics have said this looks like the lights could be caused by reflections from light eminating from the ground. Timur dismisses this observation.